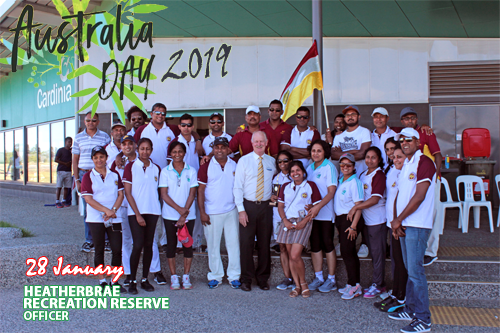 Kelaniya University Alumni Association Australia (KUAA) is an association of past students and staff members of Kelaniya University living in Australia. This includes University of Sri Lanka Vidyalankara Campus, Vidyalankara University and other institutions associated with the University. 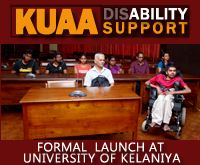 KUAA is a not for profit association incorporated in Australia, registration No A0052038C. To foster comradeship among members and to enjoy as a close knit community, helping one another promoting the well being while cohesively merging with broader community enhancing unity. To bring our members and their families to a collective group promoting social and cultural togetherness, renewing old ties, and developing endearing relationship. Fostering linkage with the University, recouping our gratitude to our alma mater. Majority of current members are past students of the University. We are pleased to hear from past students and staff members of Kelaniya University living in Australia. Please contact association secretary for membership details. Please use the link on the left panel to download a Membership application form.